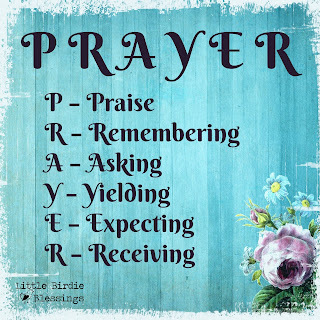 Can you think of another acrostic for the word PRAY or PRAYER? Would love to see what you come up with. 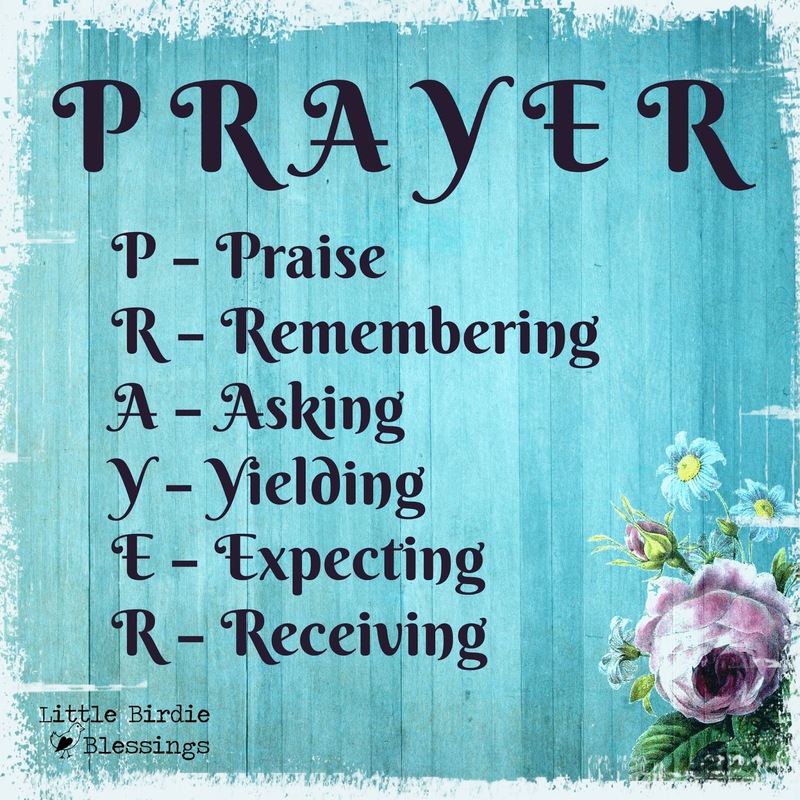 You may use the Prayer graphic in this post for personal or ministry use. If you use on your blogs or facebook pages, a link back is appreciated. Thank you. I saved it to my computer. Thanks Abby. That is an exceptional acrostic and nothing I could come up with would even come close. I might have chosen “repent” for the R, but remember is so much better. Love this, great verses to go along with each one!